4. Apply for: Auto, motorcycle, machinery, water pumps, valves, etc. 5. 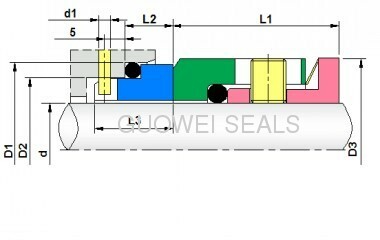 We promise the high quality but competitive price of Oil Seal,Rubber Oil Seal, O-Ring, Rubber Seal, Rubber Gasket, Rubber Ring, Sealing Ring, Sealing Gasket. 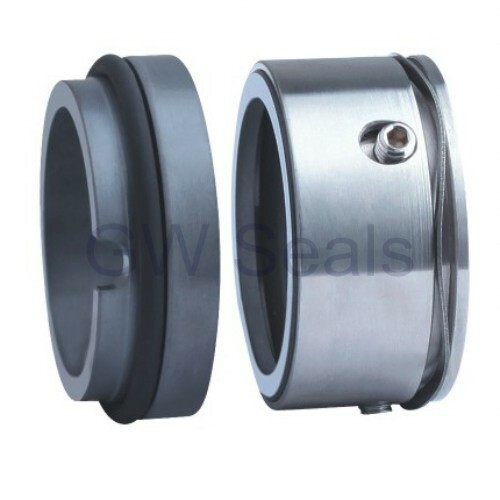 It can replace most model of single coil spring, multiple spring and wave spring mechanical seal. 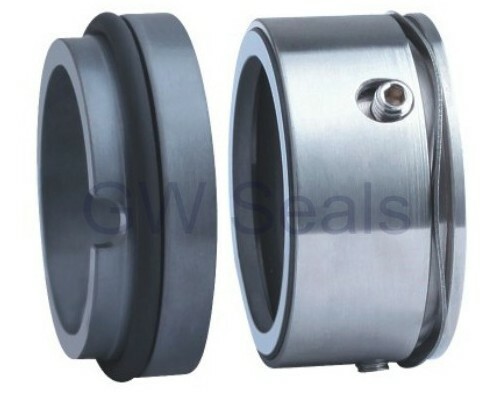 Bellows is made from SUS316,SUS316L so it is a low-cost metal bellows mechanical seal but high performance, robust design and reliable for general applications. We warmly welcome all the overseas customers to visit our company for guidance. Sincerely welcome your cooperation!